This part of the engine is very important. 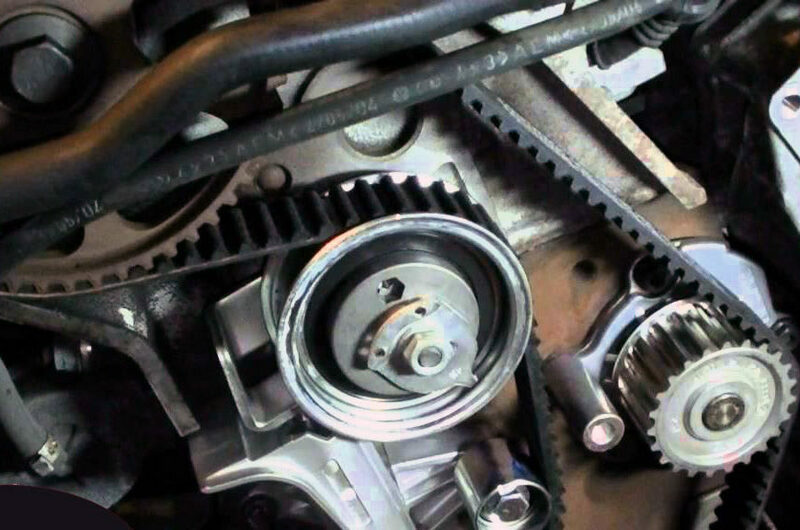 These days when the cam belt or timing belt fails it is usually the end of that engine! The belt is reinforced rubber and as such the belt wears and the rubber deteriorates over time. We appreciate you don’t really want us to advise you that the belt needs changing with the cost that this involves however it is a lot better than hearing your belt has failed and that you need a new engine.